Please note I will be offline and unavailable from June 1st until June 18th. This Cycle For Fun planned service disruption will mean that any orders placed at this time will not be shipped until my return. I may be able to return emails but there will be a delay. Please contact me if you have questions. 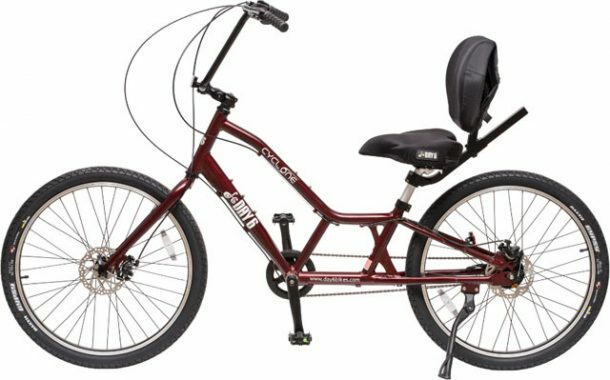 Yes I will be partaking in another Strida adventure. I will be flying to Halifax with my Strida plus trailer. I am attending a course to further my education and experience as a Credit Union director. 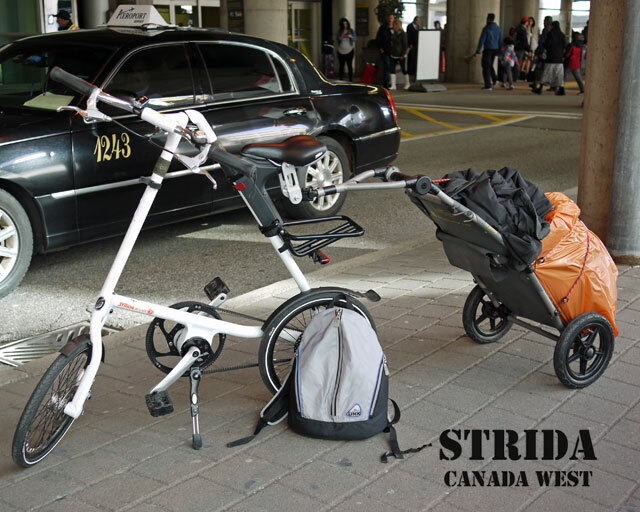 My last Strida adventure is detailed here when I attended a Credit Union conference in Toronto. For me there is nothing quite like arriving at an airport after a long flight and being able to ride to my destination.